I'm a big fan of baked products so I'm always excited to try out new ones. 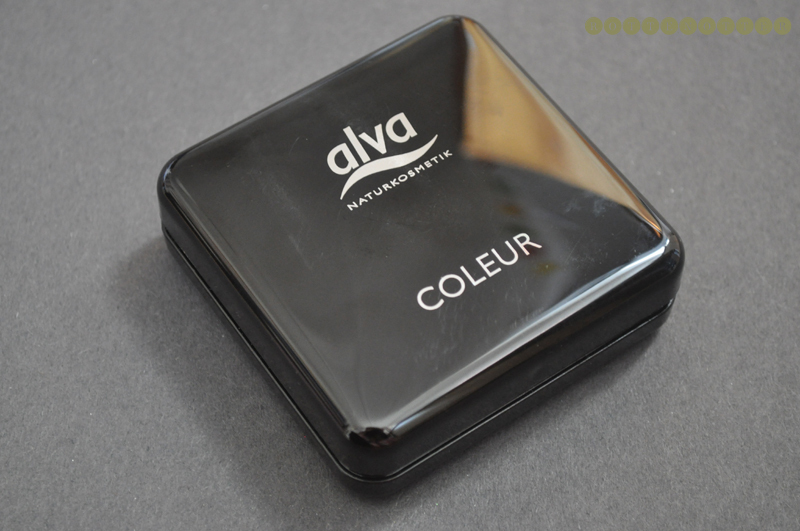 Today's product is a baked bronzing powder* from Alva. This is available in 3 shades - beige rose which I have, beige medium and beige brown. I know a lot of websites have pretty rubbish swatches but this one has to be one of the worst. You just can't tell what the shade is going to be like. I went for the lightest shade since I have really pale skin but was really unsure what to expect from the name beige rose. To me it sounds more like a blusher rather than a bronzer. As far as the packaging goes, I like it. I think it could be less bulky though. It's made up of two compartments. One for the product and the other to house a sponge. There is also a decent sized mirror in the lid which is always a bonus. 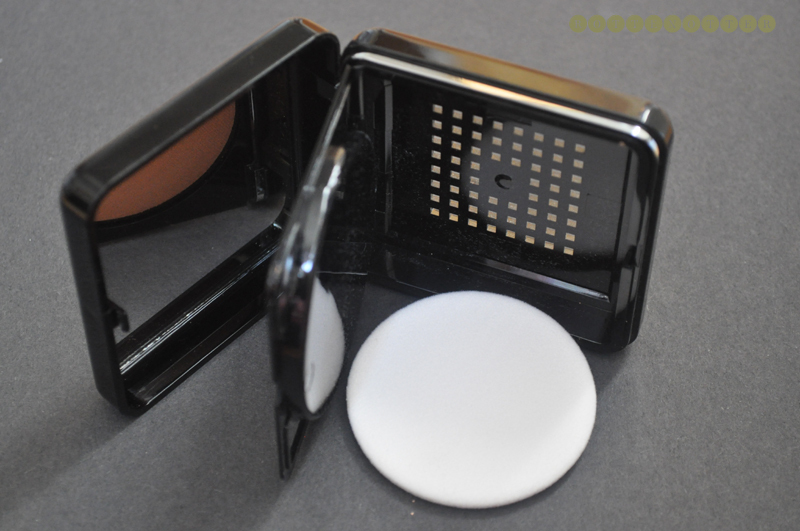 The lid stays upright so you can do your makeup without having to hold the mirror. The one downside to the packaging is the middle part which holds the powder doesn't clip down in any way. It rattles which could break the powder at some point if it was kept in your make-up bag. It does come with a second cheaper looking sponge on top of the powder to protect it. This does stop the rattling but it's not ideal to keep it there forever. It's a really nice colour in the pan with beige rose being the perfect name. It does look more like a blusher though. Once applied it's a totally different story. 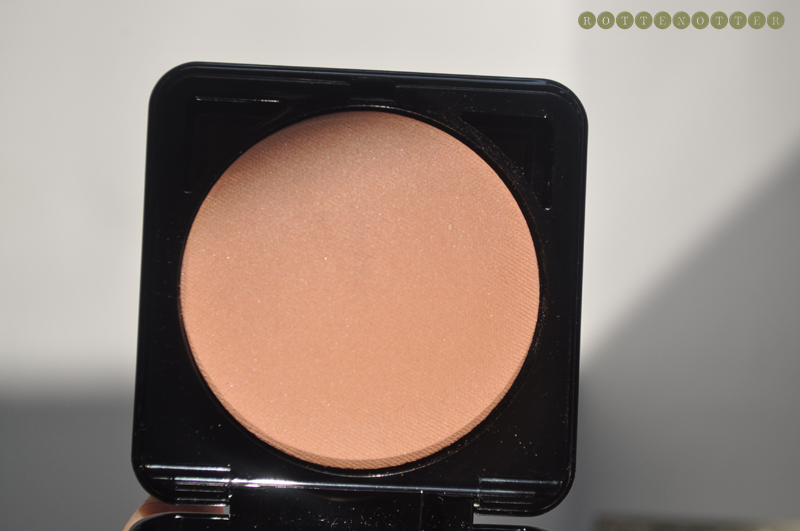 It's lacking in pigmentation to be classed as a bronzer. 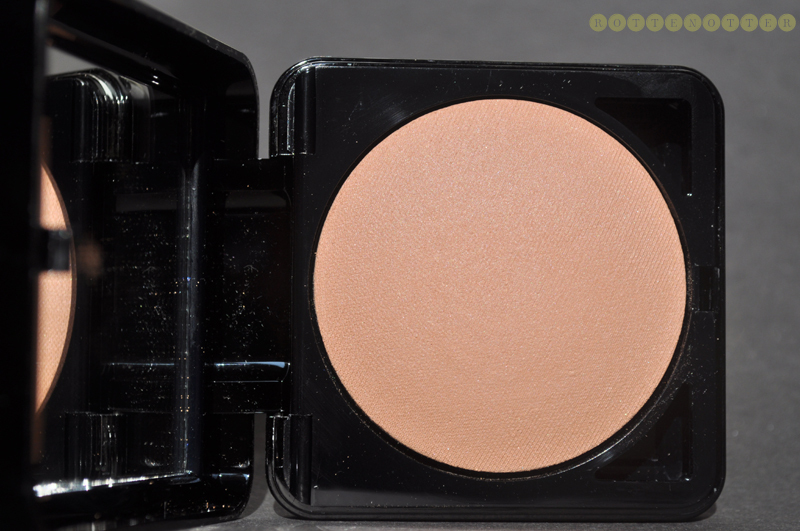 If you have dry skin it would make a great setting powder for foundation. It also works as a highlighter as it has very finely milled gold sparkle to it. It makes your skin look more glowing but doesn't give you a "naturally transparent tan" as it claims to. This costs just under £18 which I think is way too expensive for what it is. I'm really intrigued to see what the other two shades look like but wouldn't recommend buying them just to find out.